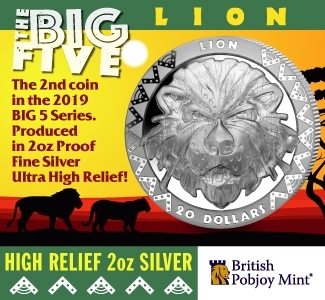 A Weekly Column by Greg Reynolds …..
People have asked me, “What should I collect,” or, separately, “What are the best coins to buy now.” People frequently become angry when I decline to answer such questions with simple, encompassing statements. Much depends upon the budget and interests of the individual coin buyer. Each collector should read, learn, examine coins or at least view quality images of coins, and develop a plan before spending an amount that is ‘a lot’ to him or her. With input from John Albanese and Kris Oyster, recommendations for true beginners are presented here. 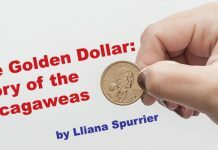 Back on Sept. 22nd, my column focused upon advice for beginning and intermediate level collectors who are planning to spend from $250 to $1000 per coin. The discussion here is more general and much of it applies to collectors of ALL INCOME LEVELS. 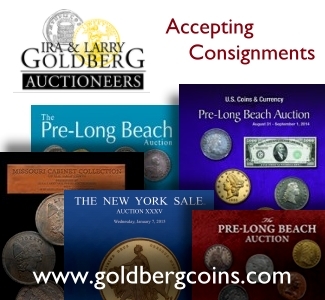 Collectors who plan on spending just a few dollars per coins and collectors who will spend thousands per coin will, I hope, find the material here to be helpful. The current approach is very general and is aimed at true beginners, who are often puzzled as to how to get started. 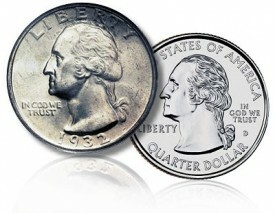 Although I believe that many rare world coins are excellent values, the advice provided pertains to U.S. coins. Realistically, most collectors in the U.S. prefer U.S. coins. Moreover, collecting world coins, colonial coins, or medals is more complicated. There are fewer resources available from which to learn. 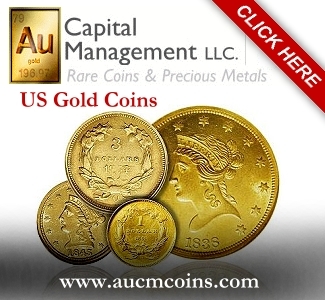 It is very easy to find a good deal of valuable reading material and pricing information relating to U.S. coins. A coin collecting budget should not be limited to one year; it should be part of a long run plan. A collector should decide how much he or she is willing and able to spend on coins each year, for ten years or more. 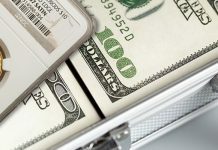 If a collector is unsure how much he wants to spend, or can spend, then set an annual minimum, with the idea that, if the collector becomes much more interested or his financial situation improves, the maximum may be greater than the minimum. It is important, though, to be realistic about how much a collector can really afford to spend on coins. A collector should not spend money that may be needed for retirement, health care or family emergencies. While this may sound obvious, it is common for collectors to financially over-extend themselves. A passion for coins may lead to runaway spending. In addition, Albanese advises obtaining an older Redbook that dates from the 1970 to 1977 time period. 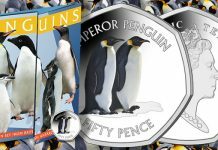 There are specialists in coin related literature, as well as a few vendors on the Internet, who buy and sell used coin reference books. I (this writer) do not find the Redbook to be quite that useful. Certainly, in the Internet era, the Redbook is not as important as it was in earlier times. There is a great deal of educational information on the Internet. Of course, as Albanese, Oyster and others point out, there is an incredible amount of misleading information and coin related fraud stemming from websites on the Internet. Nonetheless, a beginner who spends a couple of months browsing coin related sites on the Internet, without even spending one cent, may learn a great deal. 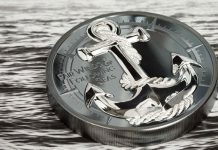 In addition to the large number of past articles and columns on CoinWeek.com, there is much information on the PCGS and NGC websites. Leading auction companies maintain archives of past auctions with prices realized and quality images. 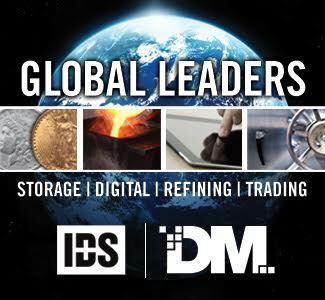 The Heritage, Stack’s + Bowers, Goldbergs and DLRC websites all include a wealth of useful information, though it is often necessary for a beginner to consult an expert to interpret such information. Before spending any money, it is a good idea to look and read. 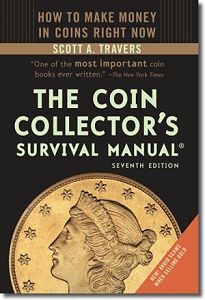 Though I disagree with some of Scott Travers’ opinions and I do not recommend any kind of short term speculation, I have always liked Travers’ classic book, The Coin Collector’s Survival Manual. The seventh edition was released in November 2010. While a beginner may, initially, find this book to be a little confusing, the text will become clearer over time and much of the information included is very valuable. After browsing coin related sites on the Internet for a month or more, hopefully including my articles, I suggest finding a copy of Walter Breen’s comprehensive encyclopedia of U.S. coins, which was published in 1988. Yes, this mammoth book contains a significant number of errors and some of the material is outdated. Even so, this book features s a wealth of very valuable information and some excellent discussions of U.S. coin types Unfortunately, Breen’s 1988 encyclopedia does tend to fall apart, literally, and a beginner who spends quite a few dollars for a copy that is barely staying together is probably getting a good deal. For collectors who are interested in Proof coins, Breen’s “encyclopedia” that is devoted to Proof coins, which was published in 1977, is the only worthwhile book on this topic. Again, it contains errors and other faults. Nonetheless, it is extremely brilliant, and perhaps is Breen’s best work. As for books on U.S. coins that are found in bookstores, libraries, and flea markets, many of them are written by authors who have little knowledge of coins. An effective author may often seem to be much more knowledgeable about a topic than he is in actuality. When I talk about sports memorabilia, for example, I often sound more knowledgeable than I really am. Maybe no one will discover that I really do not know much about baseball gloves, jerseys and bats, or even about autographed footballs. Invariably, while searching and learning, beginners will come across other books about coins that are well written by knowledgeable authors. Indeed, beginners often find books by Jeff Ambio and Q. David Bowers to be very helpful. My belief is that the field of modern coins, like the field of contemporary abstract art, is largely a fad and certainly is not grounded in tradition. 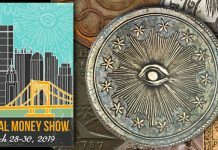 The pursuits of modern coins lack cultural rules, and stem, in part, from the whims (which are often profitable for the national government) of decision-makers in the U.S. Treasury Dept. and the U.S. Congress. 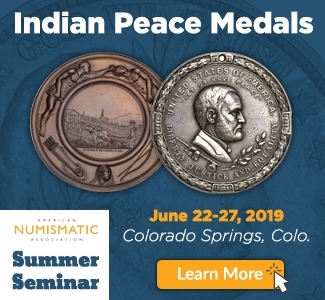 Last year, I wrote a two part series (click for Part 1, or Part 2) on why 1933/34 is the true dividing line between classic and modern coinage. It is indisputable that U.S. coins minted after 1933 are typically much more common than corresponding coins minted before. 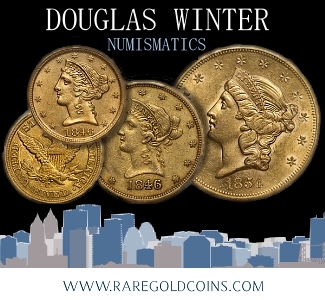 If a beginner is planning to spend an amount that he or she regards as “a lot” on an individual coin, it should be for a coin that is at least somewhat scarce and is not a generic commodity. One recently minted “Silver Eagle” coin looks almost the same as the next and these can be ordered over the Internet in seconds. They lack individuality and there is hardly any tradition of collecting them. 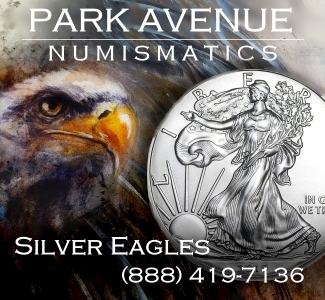 Furthermore, U.S. ‘silver eagles’ are not scarce and many coin experts do not regard them as true coins. It makes logical sense for a collectible to be scarce and to have individual characteristics, rather than be something that was recently mass produced. Also, beginners should collect coins that sophisticated experts regard as meaningful; such coins do not have to be expensive. “For the most part, stay with pre-1934 issues,” John Albanese asserts. “If you buy coins later than 1933, avoid top pop coins and coins [certified as grading] higher than MS-66.” Further, Albanese declares that there “is no need to pay a five or ten times premium for a [certified] MS-70 or Proof-70 grade. 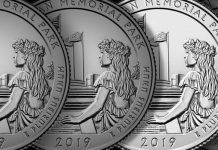 ” For more opinions of Albanese and Oyster regarding modern coins, along with those of Jeff Ambio, please see my column on Modern Coins. 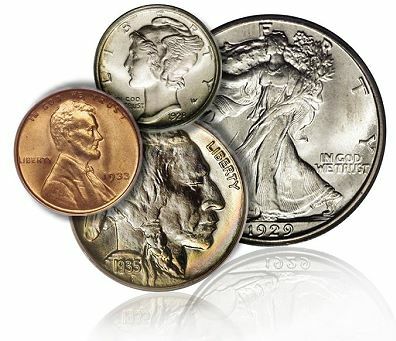 Some collectors are under the impression that modern coins are less expensive than classic (pre-1934) coins. While I understand how my auction reviews may give that impression to beginners, the truth is that there are numerous pre-1934 coins that are not expensive. 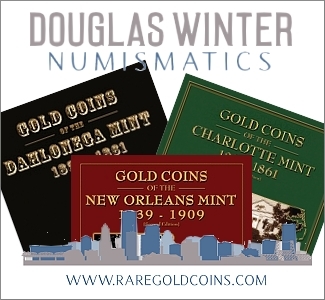 A quick perusal of the value estimates at Numismedia.com, PCGS.com and in the Redbook would indicate that there are many pre-1934 coin issues that can be purchased for small amounts of money. There are naturally toned, scarce pre-1934 coins available for collectors of all income levels. It only takes a few dollars to buy some neat coins. 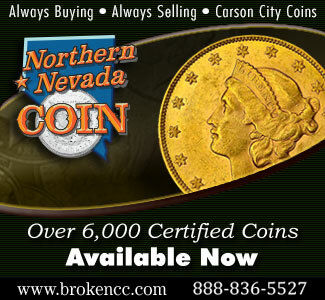 Should beginners buy coins that are PCGS or NGC certified? In regard to modern coins, this question is tricky and is covered in my column on modern coins. 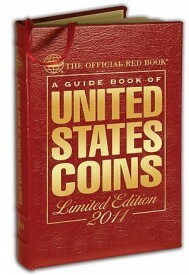 As I suggest that everyone buy coins minted before 1934, the discussion in this section relates to pre-1934 U.S. coins. Again, colonial coins, medals, tokens and world coins are all different matters and would require separate discussions. John Albanese notes that “it is a fact” that “most [U.S.] coins in the $3000 and up range are slabbed by NGC or PCGS. 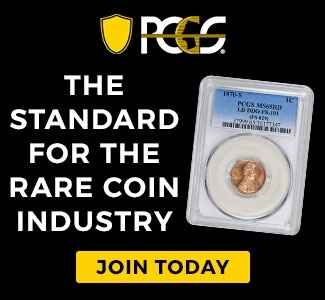 If you are not an expert and you buy $3000 and up coins” that are not PCGS or NGC certified, Albanese says, “you are playing Russian Roulette with your collection and your finances.” In another words, it is very risky to buy U.S. coins priced at over $3000 that are not PCGS or NGC certified. In my (this writer’s) view, the dividing line should be $250. 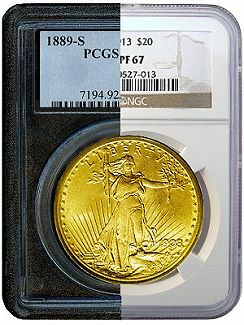 If any collector is planning to buy a pre-1934 U.S. coin for more than $250, it should already be PCGS or NGC certified. Yes, I have written about grade-inflation and coin doctoring. 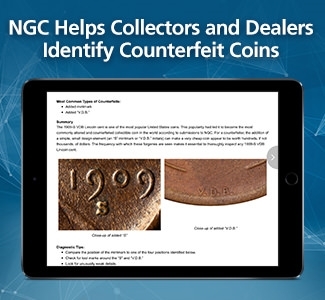 No one is suggesting that all PCGS or NGC certified coins are desirable. 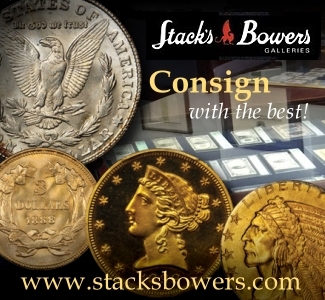 U.S. coins valued at above $250 that are not PCGS or NGC certified often have serious problems, however, or are being mis-represented by sellers. 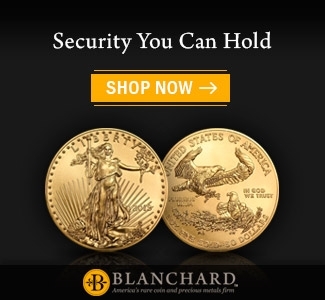 Indeed, many such coins have been rejected and deemed ungradable by the PCGS or the NGC. 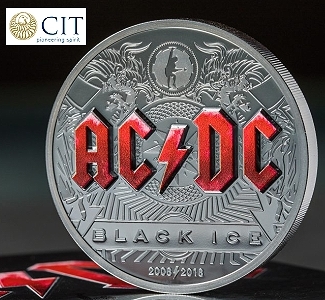 While a coin buyer should take other factors into consideration, not just the opinion from a certification service, PCGS or NGC certified coins are much more desirable and much better values, on average, than coins valued at over $250 that are not certified. 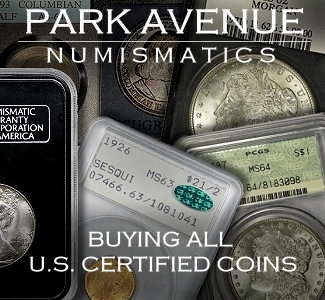 Put differently, if a beginning or intermediate collector buys 100 coins that are PCGS or NGC certified and then buys 100 apparently very similar coins, in terms of type, rarity and represented quality, that are not certified, the group of 100 certified coins (on average) will usually be vastly superior, in terms of overall quality and originality in particular, than the corresponding group of non-certified coins. 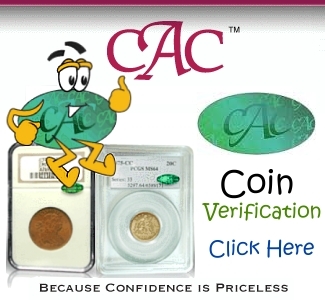 For those buying coins valued at less than $250, the costs of certification may outweigh the benefits. It is really important to examine many such coins and to ask questions of experts. 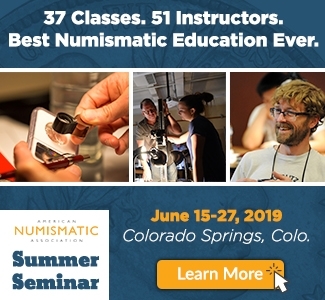 A beginner should spend only a small percentage of his or her coin collecting budget while attaining a basic understanding of the physical characteristics of coins. With experience and effort, knowledge may be attained and grading skills may be developed. Again, it is important to communicate with experts. 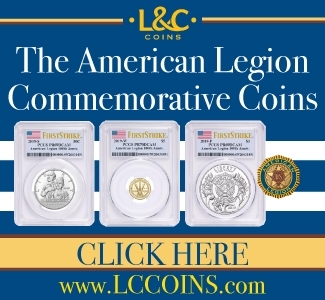 In sum, it is easy to get started collecting U.S. coins. Formulate a budget, read a great deal, think and explore, ask questions of experts, and then buy coins. Hi, I’m so excited that I have found this site because I have been searching for some information about it almost an hour. You helped me a lot indeed and reading this your article I have found much new and useful information about coin collecting. Thanks for sharing this! Were do i find coins for colletion. Also i cant spend alot of money for just coins. I am going to recommend this since you did mention or show interest in maybe selling some of the coins. 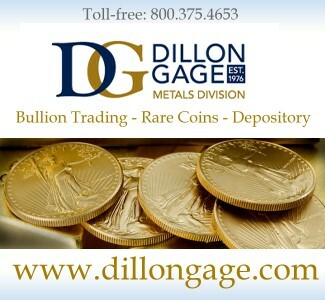 I personally have a very trustworthy well versed in all aspects of coins, currency and also a GIA certified gemologist and jeweler. 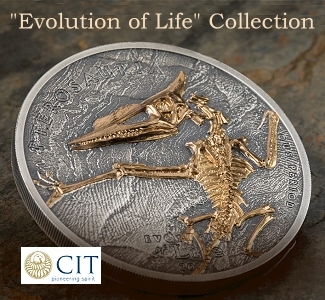 He is a huge collector of classic coins but also does modern stuff an anything in between. He has been in business for 35 yrs and been collecting since he was 8. My point with all of this is I TRUST HIM. You need to find help with what your trying to do but more so you need to build a relationship and trust him and if you have any doubts or something doesn’t feel right, go with your gut feeling always because its usually the correct answer. You basically need to build a trusting relationship with someone of vast knowledge of coins that you feel comfortable with, so let me point you in a few directions that may help you. Great article Greg. Thank you. Regarding TPG’d coins…I want to ask about the $250 TPG threshold and completing a pre-1933 date/mm series in an album. I want to put together a collection of pre-1934 mercury dimes in EF-40 grade. I want to display these in a Dansco album. This would be for contemporary collecting enjoyment as well as investment with the idea to sell in maybe 3 decades. Most mercs in this period in EF-40 can be obtained for less than $250 (I’m not even considering a 1916-D), but a few might exceed this threshold. I know some collectors buy a slabbed coin and then crack it out of the slab to insert into a Dansco or other album, but this seems like a waste of money. Any advice on this sort of thing, where a goal is to obtain mid- to upper-grade coins (e.g., EF-40), to put the coins in a nice album, and to (hope) for at least some return on investment down the road?…I’m not sure I want to keep a separate slabbed 1921-D outside the album. Thank you.